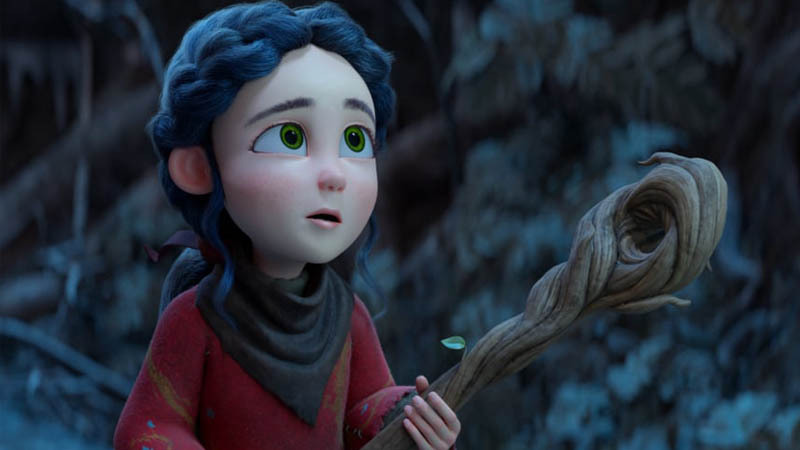 Spring is the latest short film produced by Blender Animation Studio. Spring is late this year. Covered by a sea of clouds, a valley stands still in the icy grip of winter. A shepherd girl and her loyal dog have to face ancient spirits in order to continue the cycle of life.